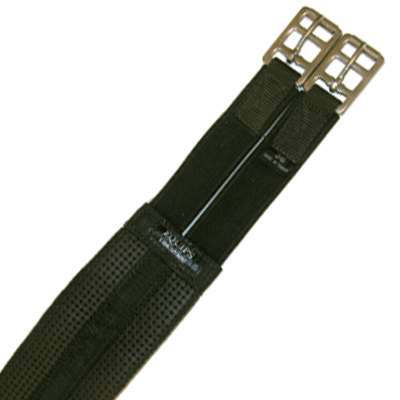 View the product image above and check out the precise details and craftsmanship put into this remarkably durable Neoprene Girth. A PVC coasted neoprene girth. With elastic on each end and roller buckle on one end. Brown. Each and every one of our Horse Girths is on sale now. Take a look at our fine horse tack products and we are certain you will find what you are looking for.